Christmas is just around the corner right after Thanksgiving and it’s that time of the year when people are itching to get started with their shopping lists. If you are an online seller on any of the alternatives to eBay then you should make the most of this opportunity by ensuring that you have all the right products to offer your customers. In case you are wondering which products to offer then you should know about top 10 Christmas Products to offer as an online seller mentioned right here. A Christmas holiday doesn’t seem complete without a Christmas tree. 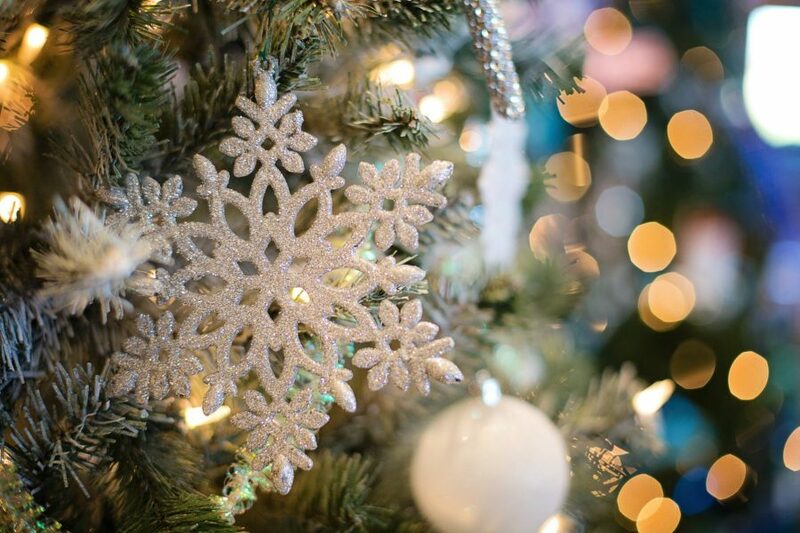 It doesn’t matter whether the tree is small or large, what matters is that a Christmas tree can increase the holiday spirit and make a home look good. As an online seller, you should try to offer a wide variety of trees that fit every home and budget. Most of us know that Christmas celebrations get more exciting when there are sweets around. So, if you are an online seller who wants the customers to add some sweetness to their lives then you should offer different kinds of sweets such as chocolates. They make a great gift option too so, many people will be interested to buy sweets as a gift for their loved ones. You can make their experience more rewarding by shipping the sweets directly to the receiver. Expressing your love for the people you admire or appreciate is a key part of Christmas. 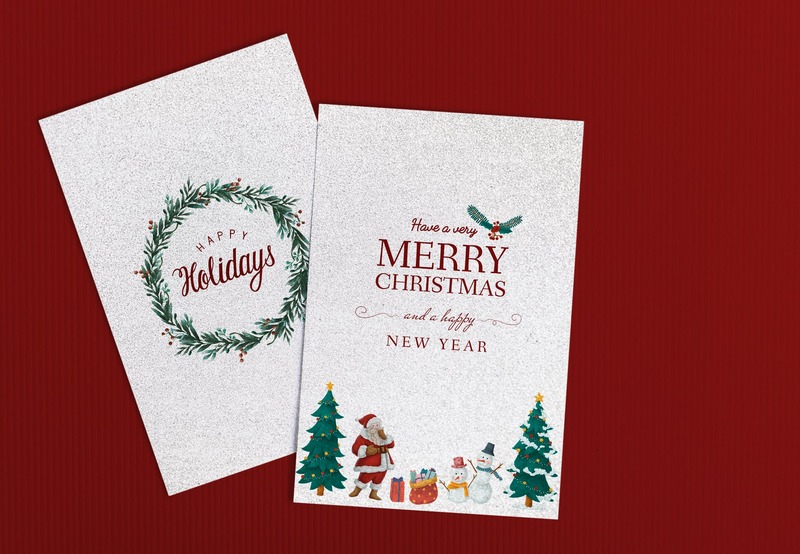 As an online seller, you can make the most of this opportunity by providing prettily designed cards. If you want to go a step further, you can also offer handmade cards on your online store as they offer more emotional connection to the customers. Bursting the firecrackers is a way to express happiness on the occasion of Christmas. So, make sure that you offer a wide variety of crackers as a part of your Christmas plans. It is also suggested that you offer more environment-friendly crackers as they don’t harm the environment and keep the pollution levels low. For some people, Christmas is an opportunity to have unlimited fun and catch up with their loved ones. You can make the most of this desire of your customers by offering nightclub tickets. This option is highly attractive for the youth who like to have fun and party hard during the holiday season. This is again quite obvious but worth mentioning. Clothes are among the most common gift items during Christmas. It’s also a fact that many people like to dress up during the festive season so that they look their best. Online sellers can make the most of this opportunity by offering clothes in vibrant colors that boost the festive cheer and make others look their best. It is a fact that Christmas is primarily exciting for kids as they get to have their favorite gifts. As most kids like toys, you will be smart to stock them up before Christmas. It would also be smart to stock up on smart toys that provide education because both parents and kids would love them. Decorating a home during Christmas is a practice that’s been there for decades. As an online seller, you can benefit from this habit by stocking on decorating items that can help decorate a house from inside out. Lights, candles, flowers, Christmas tree ornaments, etc. are among a few items that will be in high demand during the Christmas season. Believe it or not, drones are among the most sold items during Christmas as everyone from kids to adults loves them. You should offer drones of different capacities during Christmas to lure customers who have different requirements. Last but certainly not the least, you should stock up on electronic gadgets during Christmas. Some of the electronic gadgets that are most in demand are cameras to capture the Christmas spirit, mobile phones to keep in touch with the loved ones and music systems to pump up the music. When stocking up on electronic gadgets during Christmas, make sure that you also consider offering used or refurbished gadgets that can easily be afforded by everyone. 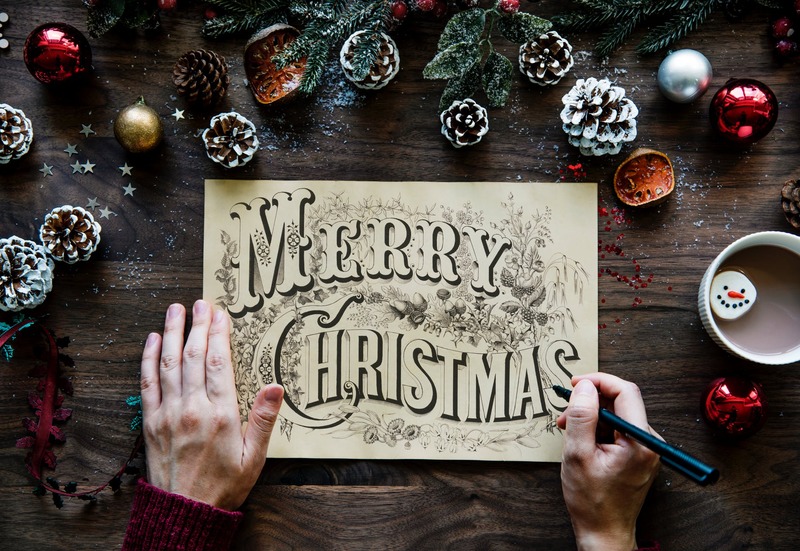 In essence, it can be said that Christmas comes as a golden opportunity to earn money for online sellers if they are smart. If you are an online seller, the items mentioned above will certainly help in boosting your sales. Just make sure that you prepare in advance and don’t run out of stock when the products are in high demand. Also, it is suggested that you be prepared for meeting the shipping needs of the last-minute shoppers as they are mostly willing to remember you for long if you serve their needs quickly. Let us assume I am the sole writer of this BIO, now make a hypothetical thought that I write about Fashion, Tech, Politics, Automobiles, and traveling.